SOCIETE NOUVELLE DE PRODUITS ALIMENTAIRES – LA MAISON DU WHISKY, a French private limited company with a capital of EUR 2,000,000 and registered offices at 20 rue d’Anjou, F-75008 Paris, with administrative offices at 9-11 rue Martre, F-92110 Clichy and with a unique identifier which is 572 031 649 RCS Paris. Minimum drinking age, in the user’s residence country, is required for alcohol consumption. By accessing and using this Website the user acknowledges that he has read, understood, and agree to accept and be bound by the terms of the Legal Notices set out below. The Legal Notices may be modified by LMDW from time to time without notice, by posting any changes within this document. The user continued access or use of the services provided by this Website will mean the user accepts the terms of the Legal Notices including any changes made to them. Users acknowledge having been informed that this Website is accessible 24 hours a day, 7 days a week, except for situations beyond LMDW’s control, problems connected to communication network structures or technical difficulties. Users acknowledge, in particular, being aware that Internet pages are interpreted differently by the different Network browsers on the market. For the purposes of maintenance, LMDW may interrupt the Website and will make every effort to notify its users. LMDW may under no circumstances be held responsible for any inconvenience that could arise from such interruption. All contents (as to know, but not only, information, texts, graphics, data, picture, photographs, visuals, videos, audios, as well as those elements and the web site paging) are protected by intellectual property rights, for example copyright. Contents are the exclusive property of their editors. The contents of the Website may not be otherwise used, copied, redistributed, reproduced, republished, stored in any medium, retransmitted, modified or broadcasted, in any form, exception made of the limited rights given the users. LMDW grants Users a non-exclusive, personal, non-transferable, non-sublicensable, limited and revocable right to display on your computer, print, download and use the underlying HTML, text, images, audio clips, video clips, software and other content that is made available to Users on LMDW Website for Users personal, educational and non-commercial use only, provided that Users do not modify any such content and Users include with and display on each copy of such content the associated copyright notice and this intellectual property notice. No other use is permitted. 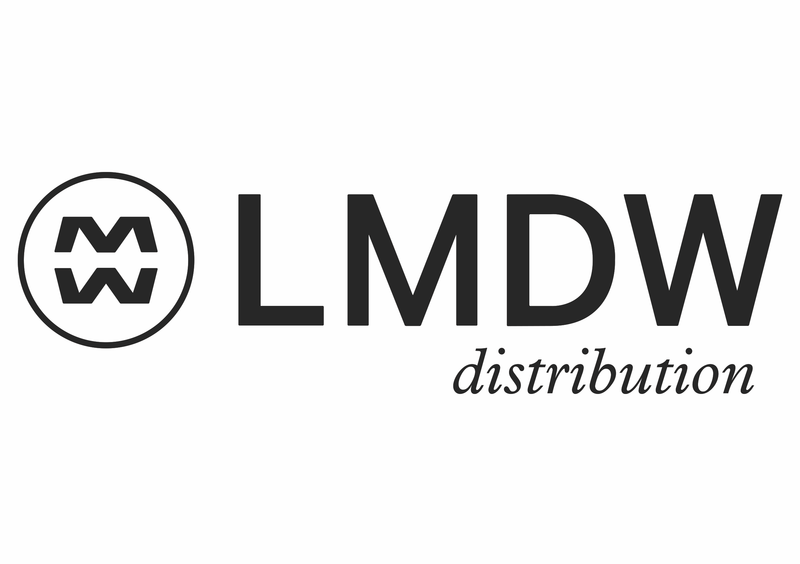 If Users download and release Content from the site, including all files, images and accompanying data, are deemed to be licensed to Users by LMDW, for personal, non-commercial home use only. LMDW does not transfer either the title or the intellectual property rights to the Content and LMDW retains full and complete title to the Content as well as all intellectual property rights therein. In accordance with French regulations on the person’s protection with regard to use of personal data, website were subject to a statement to the French CNIL (French National Commission for Information Technology and Freedom). In accordance with that regulation, Users may access data, in order to correct, modify and delete any personal data, by sending a written application by post or by email at service-client@lmdw.com. Users’ personal data shall in no case be given to third parties, except in the course of a performance asked by Users. LMDW undertakes no to sell, rent or give Users’ personal data to third Parts. Data presented on the website are as accurate as possible, the website is regularly updated. It may contain some inaccuracies, omissions, lacks. Shall Users note any lack, mistake or what may be a dysfunction, please contact our services by email, describing with accuracy the inconveniency and the Users’ material. Users shall download any website’s content under their own liability and their own risks. LMDW shall not be held responsible for a loss of data or a damage done to the Users’ material consecutive to the download. Pictures used on the website are non-binding illustrations. Web links used on the website shall not held LMDW responsible for any action resulting from the Users’ use of such links. For statistics and presentation needs, this website may use internet cookies. By the use of the website, Users accept the use of internet cookies. A cookie will not allow a Web site to learn any personally identifiable information unless Users have previously disclosed that information to LMDW. LMDW website may offer links to other websites or online available resources. LMDW does not control such external websites. LMDW shall in no case guaranty the availability of such websites. LMDW shall in no case be held responsible for all damages, consequent to the use, the content of such websites. Users understand risks in the use of such websites and external contents, and shall comply with the general conditions of such websites. Users may not use and copy a link to LMDW’s website without LMDW prior written authorization by email. LMDW is not bound by an obligation to accept such request, and shall not justify its decision. These terms and conditions will be governed by and construed in accordance with the French regulations, and any disputes relating to these terms and conditions will be subject to the exclusive jurisdiction of the courts of Paris.